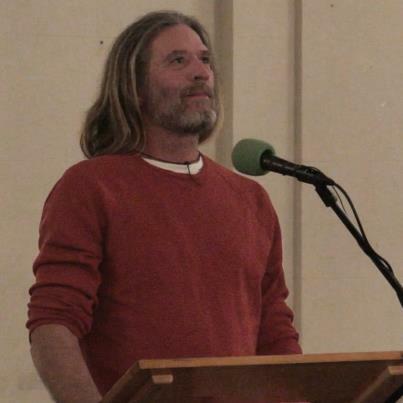 Ventura’s Tuesday night poetry has moved to Thursday at 7:30pm and is hosted by the Ventura County Library System at the EP Foster Library in the Topping Room. A sample of poetry performed by Kevin Carman recently at the new Thursday Topping Series..
Is this basically the artists union poetry open mic? No. It was a temporary site. The open mic that was at the Artists Union has moved to Thursdays at the EP Foster library Elizabeth Topping Room. That’s what I was asking! Lol.